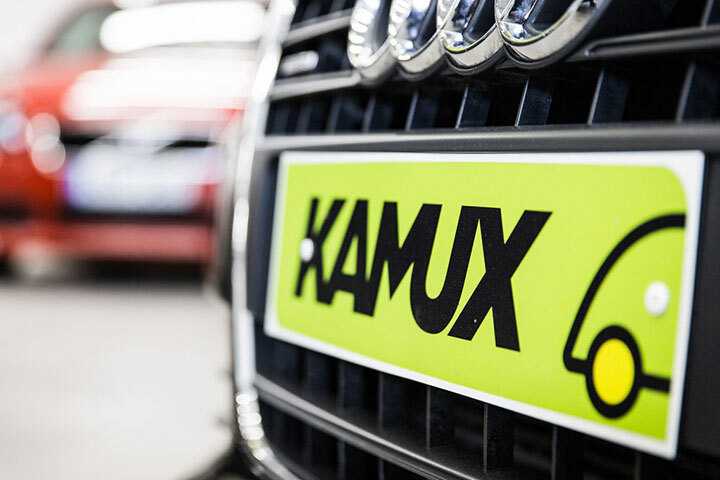 Kamux is a radiply grown car retail chain specialising in used car sales with operations in Finland, Sweden and Germany. Kamux’s business is based on a combination of a showroom and the website, the professional buying and selling of used cars, low fixed costs, rapid inventory turnover and the sale of integrated services. Last spring, as a basis for future internationalization efforts, Kamux performed a thorough analysis of the used-car market in Sweden. Kamux now has two employees in that country. Even though sales curves in the auto industry point downward, Kamux is growing each year at an even faster pace than targeted. The excellent turnover rate of the car stock has formed into a self-reinforcing momentum. Kamux can offer the person selling their used car the best price and, correspondingly, sell its cars to those stricken by car fever at a more affordable price than its competitors. 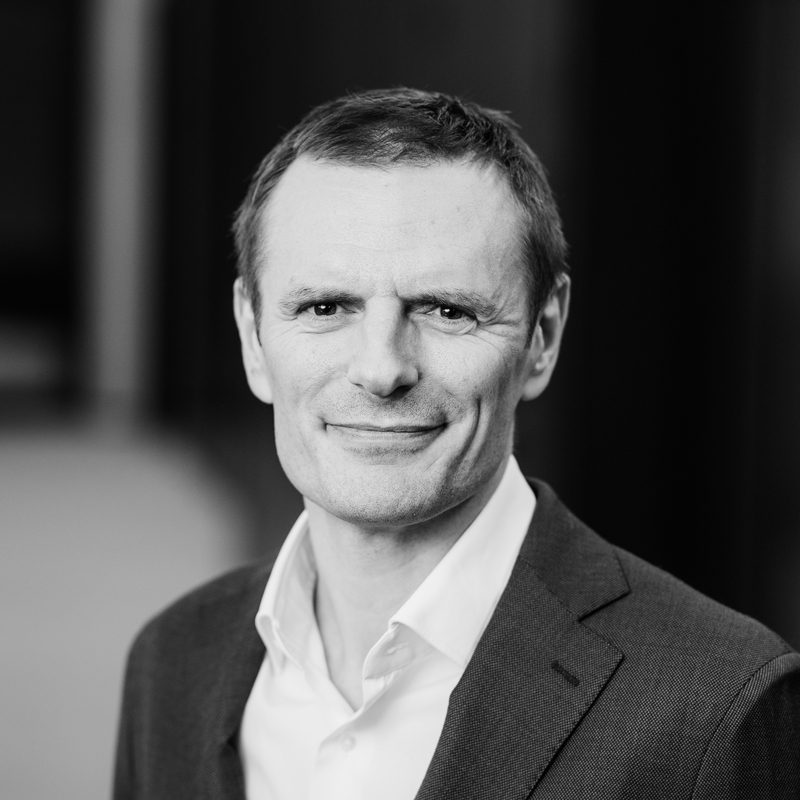 The customer service concept introduced by Kamux – whereby cars are brought to customers’ doorsteps – serves as a good example of the company’s innovativeness. 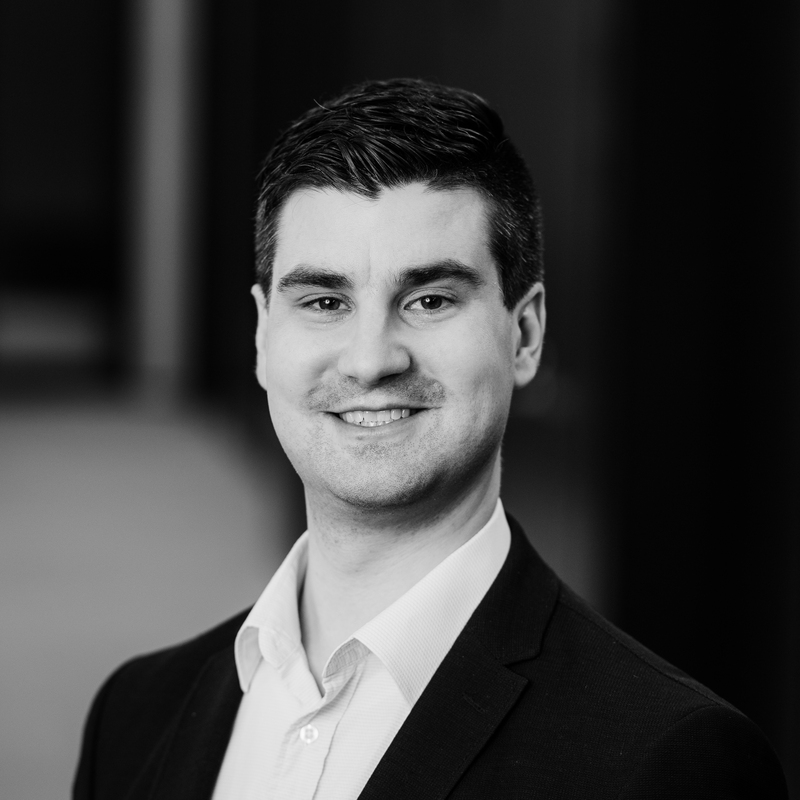 In Kamux, Juha has shown that a new operator can be successful even in a traditional sector, as long as he or she takes a whole new look at the business and creates services that are novel and more efficient, particularly from the customer’s point of view. Juha is a police officer by training. Following his graduation from the police academy, he worked for two and a half years as an officer in the Forssa police department, before being drawn into the car trade in 1994. He established Kamux in the early 2000s.